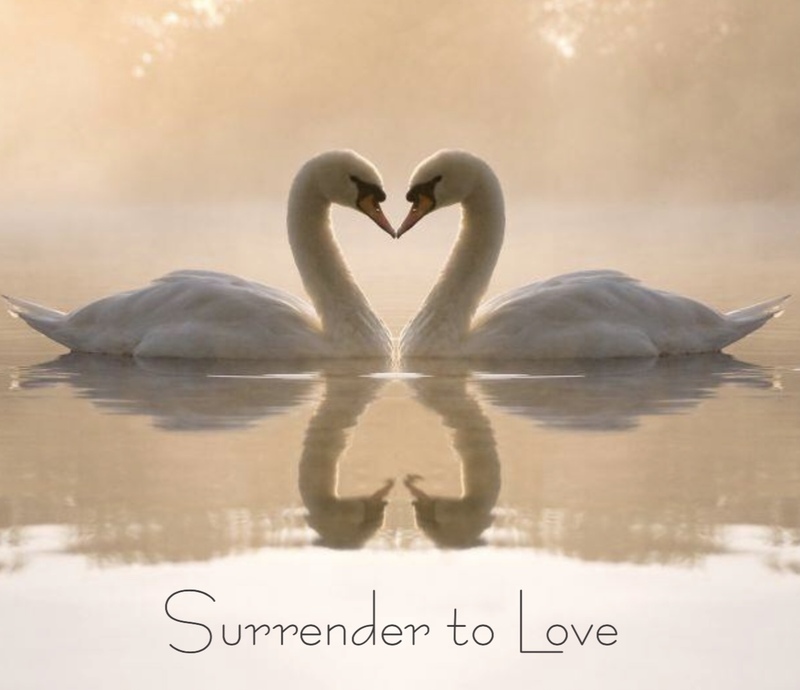 This course is a 12 module course that follows along the content of the book “Surrender to Love – the Heart of Nonduality” and includes in-depth practices, recorded healing sessions and guided meditations in addition to the content of the book. What is Surrender to Love, the pathway of Surrender to Love, transcending willfulness, transcending experiencing, transcending the mind, transcending the void & the pathway of negation, transcending perception among others. In this course, Reverend Jakob Merchant takes each person through an exploration and transfiguration of themselves and into the essence of true surrender. 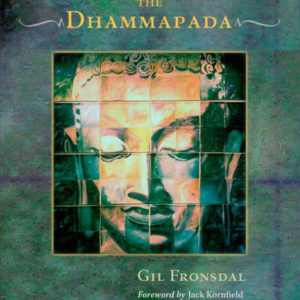 This is a 12 module course that follows along the content of the yet unpublished book “Surrender to Love – the Heart of Nonduality” by Rev. Jakob Merchant and includes in-depth practices, recorded healing sessions and guided meditations in addition to the content of the book. Don’t miss this unique opportunity!